Contact Barron Family Dental, Your Local Dentist in Thornton, CO! 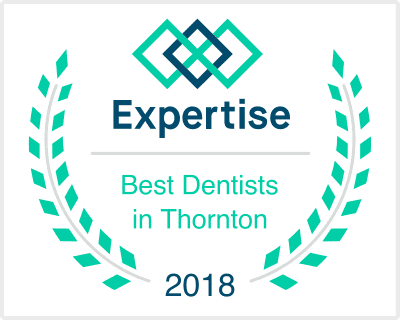 Looking for a local dentist in Thornton? 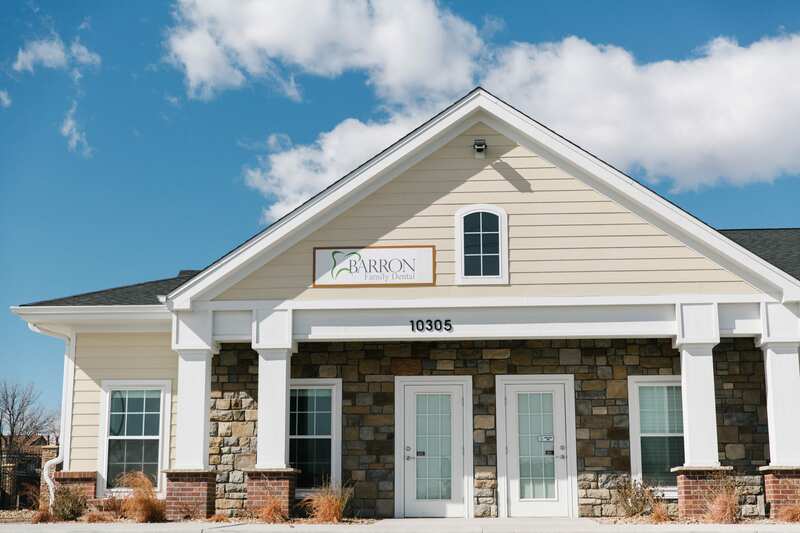 If you would like to book an appointment or ask a question you may do so by phone at (303) 284-6463 or reach out by email: info@barronfamilydental.com.